Welcome to NEPOMAK Australia & New Zealand! 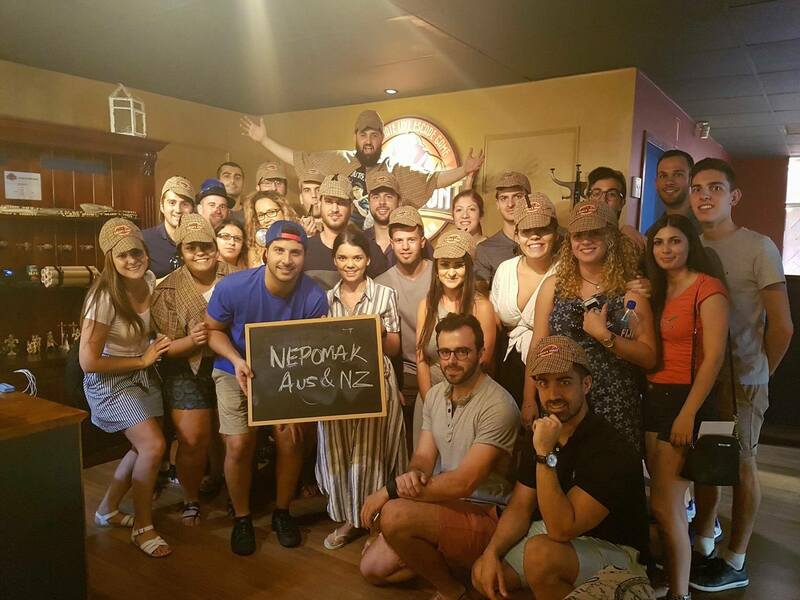 NEPOMAK Australia & New Zealand prides itself on being one of the most active and energetic members of the global NEPOMAK family, despite our geographical distance from Cyprus. We’re about creating awareness of the issues that concern the youth of our community as well as providing social events that bring people together. For more information please visit our Facebook page or email us at australia@nepomak.org. NEPOMAK Australia & New Zealand consists of the 13 Cypriot communities and organisations that form the Federation of Cyprus Communities and Organisations in Australia and New Zealand. It is through the connection between our communities we as an organisation are able to achieve our goals and mobilize young Cypriots across our region. Each local youth body organises events within their respective regions and they all come together at various times throughout the year to meet as a national body. NEPOMAK Australia & New Zealand’s most important role is to coordinate national and international events and programmes and provide the leadership and assistance to local youth organisations to build their membership from the grass roots. Our flagship event is the annual NEPOMAK Summit Weekend. The NEPOMAK Summit enables all NEPOMAK members to contribute to the organisation through the AGM, while supporting the hosting community. It is an excellent opportunity to network with other likeminded young Cypriots and their senior counterparts. 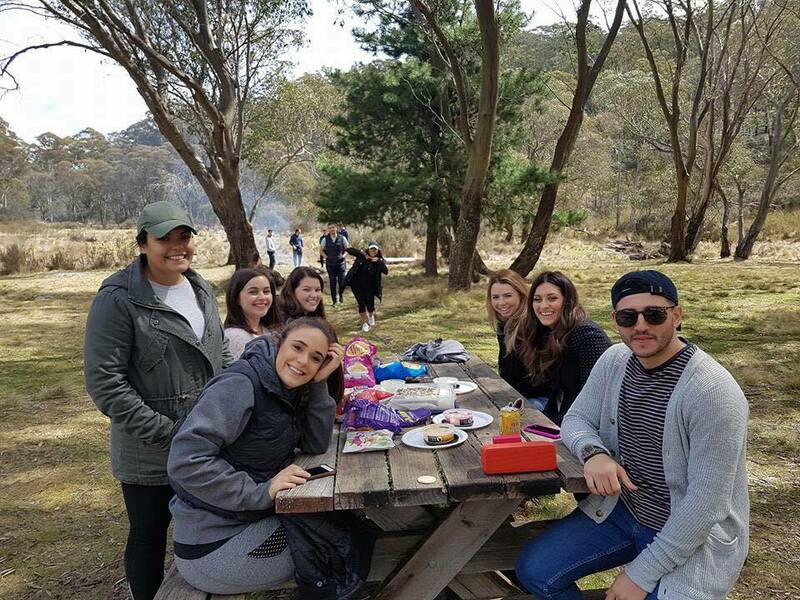 We also host a more social weekend away called NEAP (NEPOMAK Explore Australia Program). This event focuses on more team building activities to solidify bonds in a relaxed environment. Get on board this amazing opportunity to meet fellow young Cypriots from around Australia & New Zealand!!! !